You don’t hear much about Finland being a big user of nuclear power, but the country’s four reactors supply nearly a third of the country’s electricity needs. A fifth reactor is currently being built to boost capacity, as other European countries mothball or proceed to phase out their nuclear facilities due to lingering fears over the safety of nuclear following the 2011 Fukushima meltdown in Japan. For those countries that have used nuclear power and will continue to do so, a literally million-year headache is figuring out what to do with the radioactive waste that is a by-product of the energy production. Shipping it to some distant, remote part of the world is increasingly considered unethical. 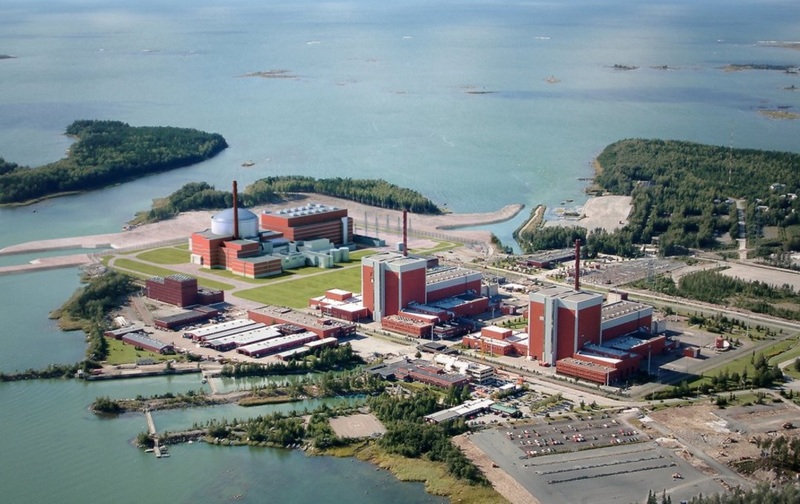 Finland for its part has bitten the bullet and started construction on the Onkalo spent nuclear fuel depository at the Olkiluoto nuclear power plant on an island off the west coast of the country. 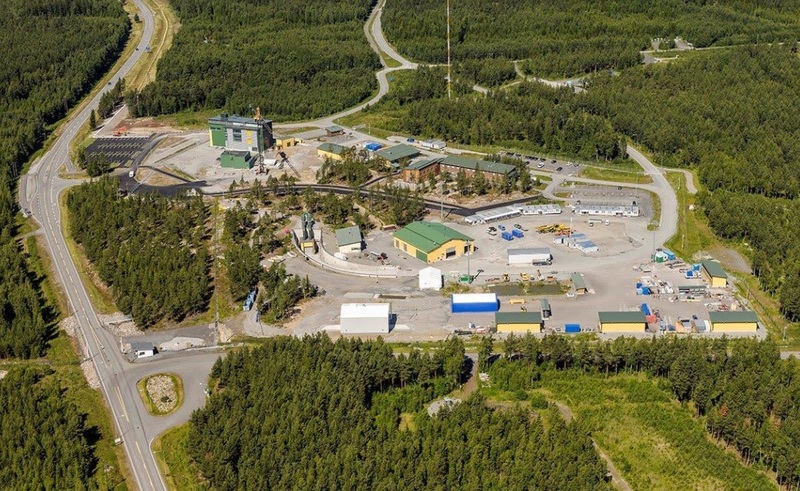 The facility is a series of tunnels drilled down into the bedrock 400 – 450 metres down, where up to 6500 tons of waste could eventually be stored. 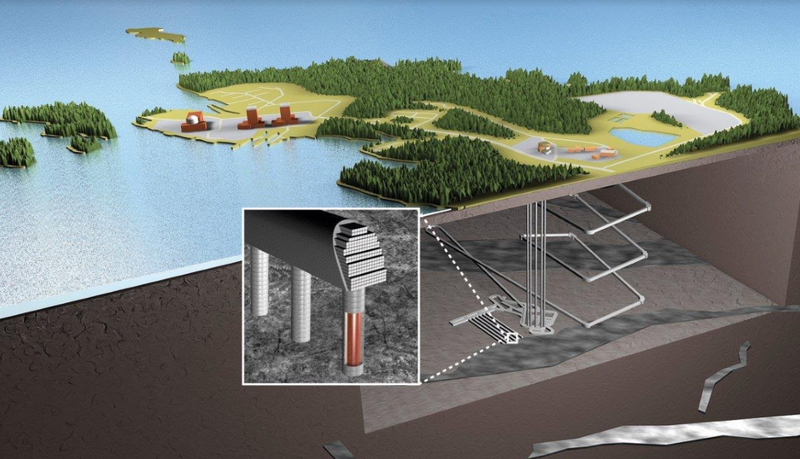 The spent nuclear fuel will be packed in 5m long copper canisters and embedded in crystalline Olkiluoto bedrock, away from faults and fractures and locations of high groundwater flow. 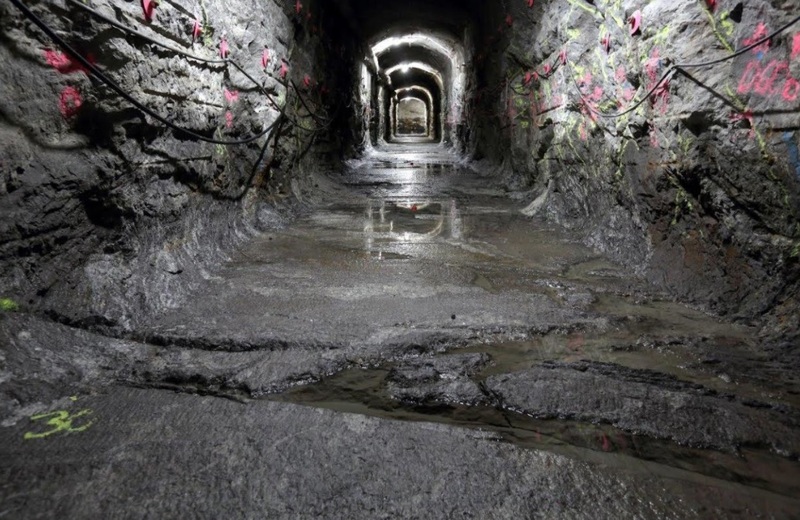 Eventually around 35 km of bedrock tunnels will contain over 3,000 canisters each holding two tonnes of spent fuel. This will ensure radionuclides are not returned to the biosphere and can eventually decay into non-radioactive elements to safeguard the environment and future generations. Naturally, many people are nervous about what would happen if a seismic event ruptured those cannisters and released nuclear waste into the environment. “Even the hardest bedrock we have on earth, which is here, will be cracked [..] we can’t be sure that the waste wouldn’t leak with groundwater into the Baltic Sea,” the spokesman of Greenpeace in Finland, Juha Aromaa, told the Wall Street Journal. ARANZ Geo has come to the aid of the Finns. The company’s Leapfrog Geo 3D geological modelling tools are used all over the world in everything from geothermal energy and hydro dams to transport tunnels, mining, water quality and resource management projects. 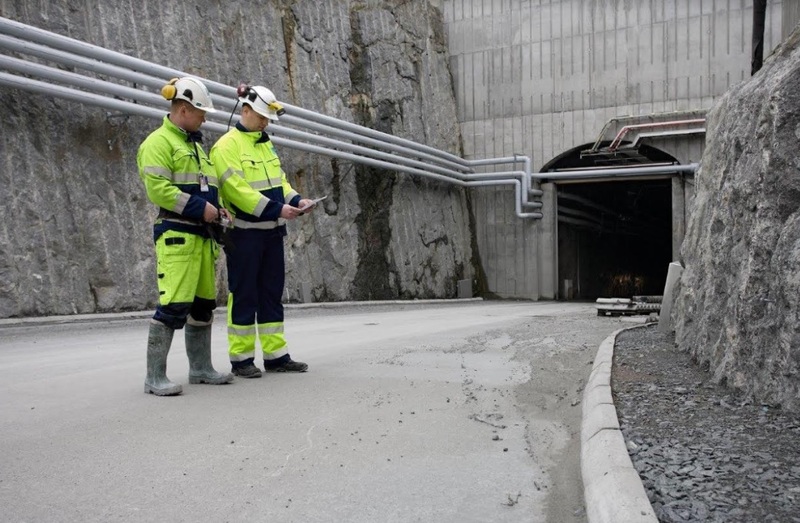 According to Dr Jussi Mattila, research manager at Posiva, which owns the storage facility Research Manager, “Such a complex project requires us to build geological understanding based on the latest information, in a very transparent way and share this across all project stakeholders. Posiva hopes to start depositing waste into the facility in the early 2020s. As for ARANZ Geo, it sees an opportunity to help countries around the world help deal with the storage of their waste by modelling the geology of underground facilities. There are 449 nuclear power plants in over 30 countries generating more than 10% of the world’s electricity production. A number of European countries are looking at starting storage projects, but public and political opposition is incredibly strong. No one wants to live near a nuclear waste dump. So an estimated 266,000 tons of spent uranium is being stored in short term facilities around the world. Part of that is by necessity – spent fuel reduces in temperature to less than 100 degrees Celsius in 30-50 years, at which point it is ready for encapsulation and indefinite storage or permanent disposal underground. “Safe final disposal of radioactive waste fuel is a global challenge,” said ARANZ Geo CEO, Shaun Maloney.